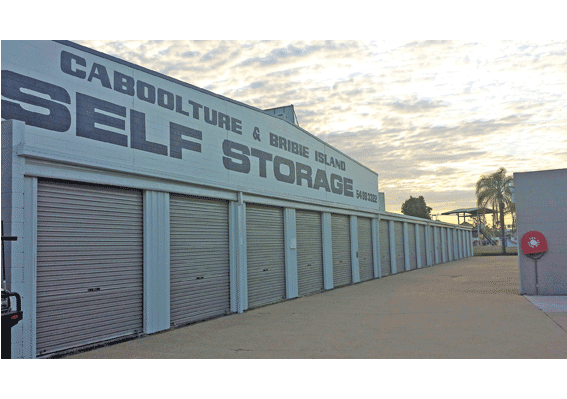 Caboolture & Bribie Island Self Storage is an Australian owned and operated family business conveniently located close to the Bruce Highway, near the Caboolture/Bribie Island interchange. 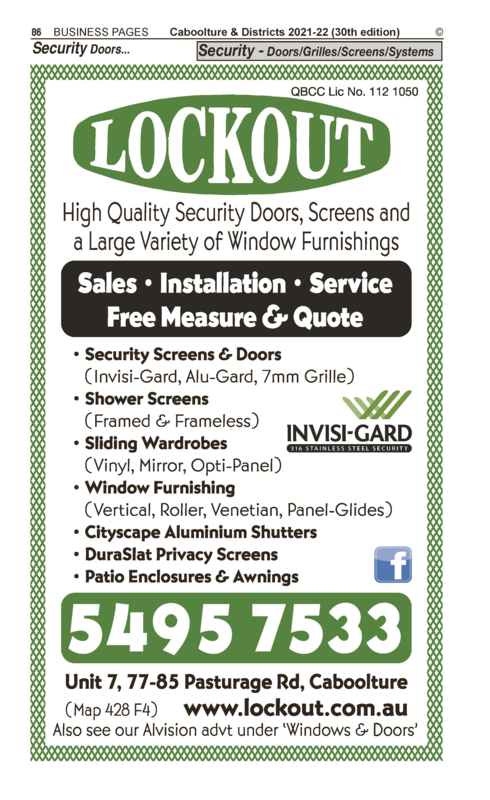 The business was established in 1987 and has been servicing Caboolture and Bribie Island residents ever since. 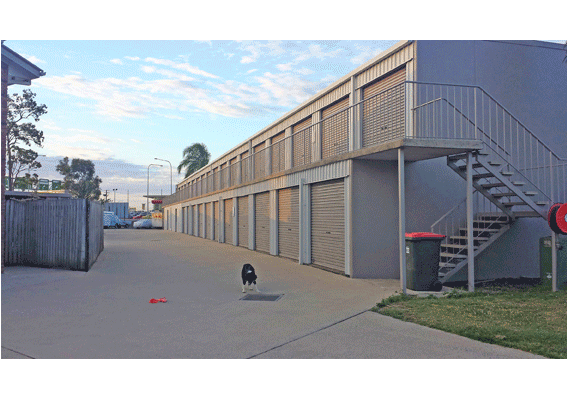 We pride ourselves on keeping your valuables safe with our security lights and fences, on-site manager and registered security patrols. We offer flexible and convenient weekly, fortnightly and monthly payment options. 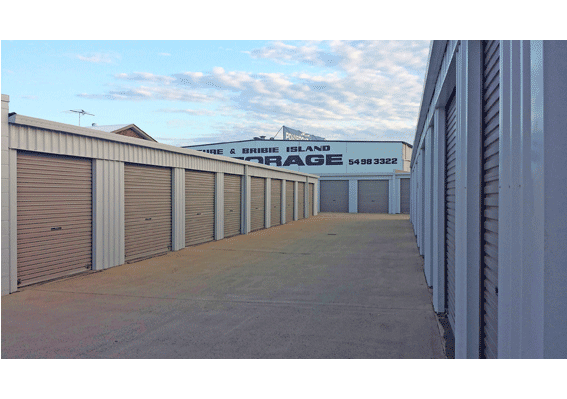 Whether it's long-term, short-term, indoor, outdoor, vehicle or household storage, Caboolture & Bribie Island Self Storage has got you covered. 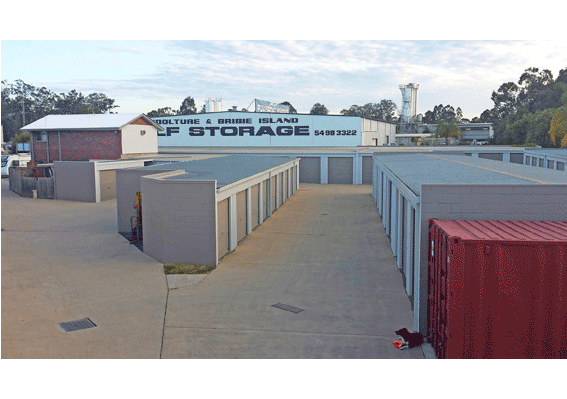 Bulk Storage, Covered Storage, Dry Storage, Household Storage, Long-term Storage, Mini Storage, Modular Storage, Outside Storage, Pallet Storage, Self Storage, Short-term Storage, Uncovered Storage & Yard Storage. 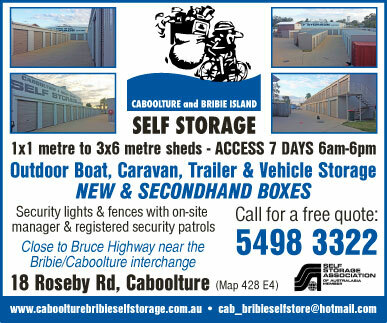 Vehicle Storage for boats, campervans, caravans, cars, motorcycles, motorhomes, trailers, trucks, & utes.